Dr. Jeff Volek – Is the Ketogenic Diet Effective for both Type1 & 2 Diabetes? – Keto. Vegan. Juicer. 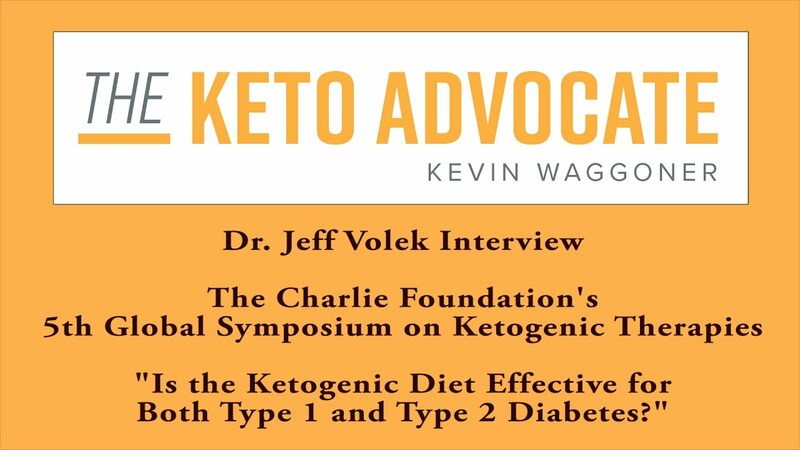 Dr. Jeff Volek – Is the Ketogenic Diet Effective for both Type1 & 2 Diabetes? Dr. Jeff Volek is a Professor in the Department of Human Sciences at The Ohio State University. A world-renowned expert in low carbohydrate research, Dr. Volek focuses on the clinical application of ketogenic diets, especially the management of insulin resistance and type-2 diabetes, as well as athletic performance and recovery. His research aims to understand individual variability including how ketogenic diets alter fatty acid composition, lipoprotein metabolism, gut microbiome, gene expression, adaptations to training and overall metabolic health. He has performed several prospective diet studies that demonstrate that well-formulated ketogenic diets result in substantial improvements in (if not complete reversal of) metabolic syndrome and type-2 diabetes. Dr. Volek has garnered over $7 million in research grants over the last 15 years, and accumulated an enormous amount of laboratory and clinical data as it pertains to biomarker discovery and formulation of personalized, effective and sustainable low carbohydrate diets. In addition to research, Dr. Volek has several initiatives aimed at translating low-carbohydrate science to the public including his role as Chief Scientist of KetoThrive Corp. He has also performed seminal work on dietary supplements including creatine, carnitine, and whey protein. He has been invited to lecture on his research more than 150 times at scientific and industry conferences in eight countries. His scholarly work includes 280 peer-reviewed scientific manuscripts and 5 books, including a New York Times Best Seller, collectively selling over 700 hundred thousand copies.